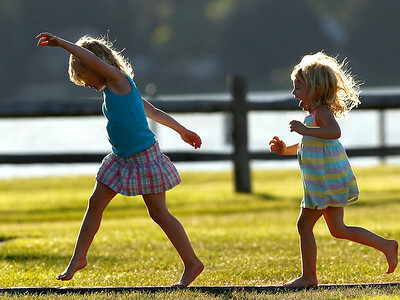 Matthew Apgar - mapgar@shawmedia.com Mariella Cowles, 5, left, and sister Leanna Cowles of McHenry, 3, dance along to the music of John Todd during the Blues, Brews, and BBQs event on Friday, July 31, 2015 at Petersen Park in McHenry. 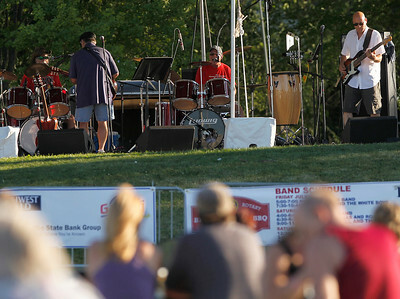 Matthew Apgar - mapgar@shawmedia.com John Todd performs during the Blues, Brews, and BBQs event on Friday, July 31, 2015 at Petersen Park in McHenry. 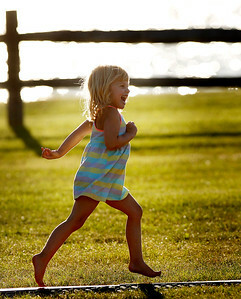 Matthew Apgar - mapgar@shawmedia.com Leanna Cowles of McHenry, 3, dances along to the music of John Todd during the Blues, Brews, and BBQs event on Friday, July 31, 2015 at Petersen Park in McHenry. 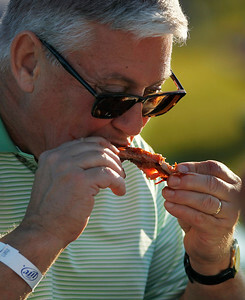 Matthew Apgar - mapgar@shawmedia.com Gary Castle of Bull Valley enjoys some barbecue ribs during the Blues, Brews, and BBQs event on Friday, July 31, 2015 at Petersen Park in McHenry. 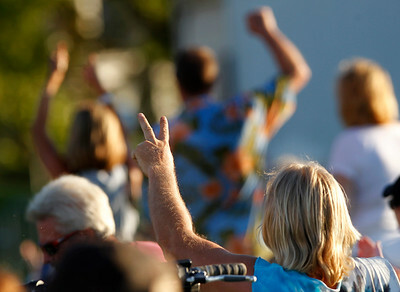 Matthew Apgar - mapgar@shawmedia.com Music fans cheer on John Todd during the Blues, Brews, and BBQs event on Friday, July 31, 2015 at Petersen Park in McHenry.